When laden with debts and financial difficulties and situation becomes untenable, good results can be obtained from Lakshmi homa. 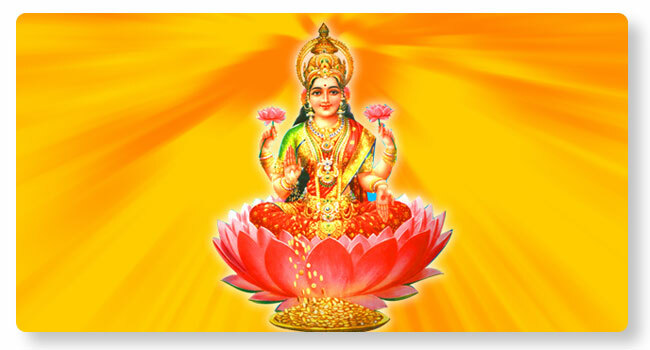 By performing Lakshmi homa, favor for material wealth and abundance is sought. Lakshmi is the goddess of wealth and abundance and the consort of Lord Srihari, who also bestows devotees with prosperity.